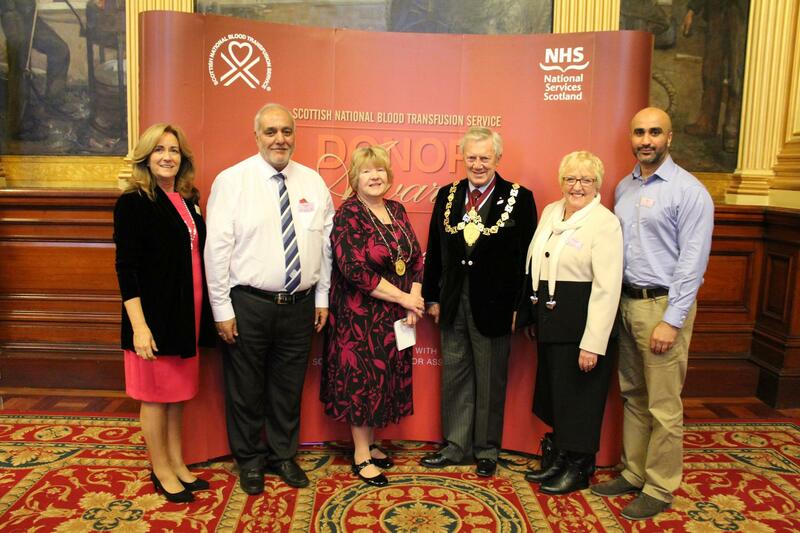 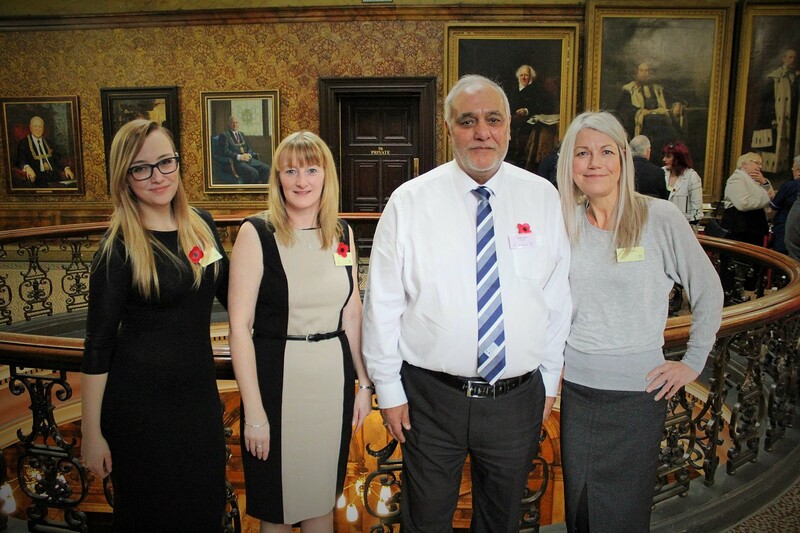 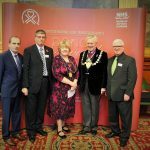 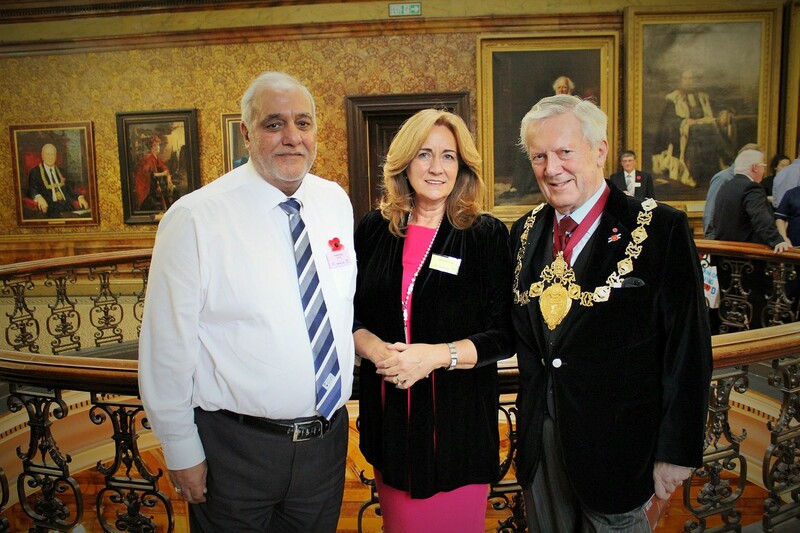 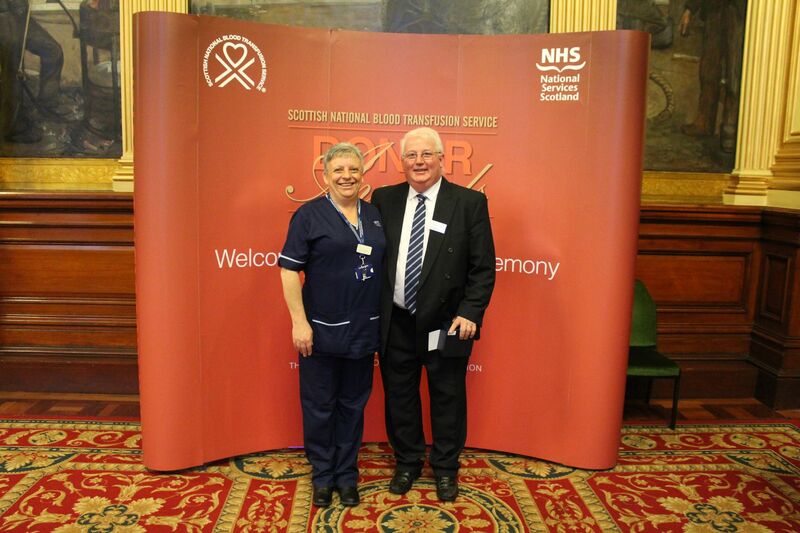 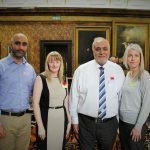 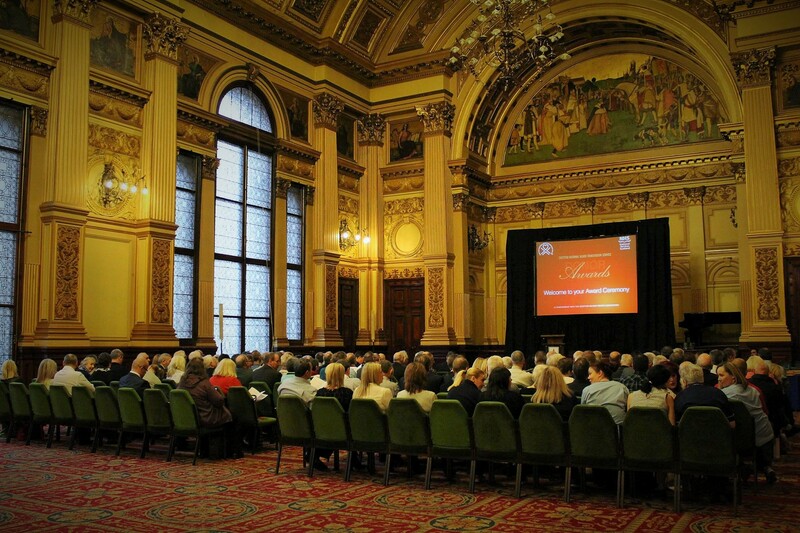 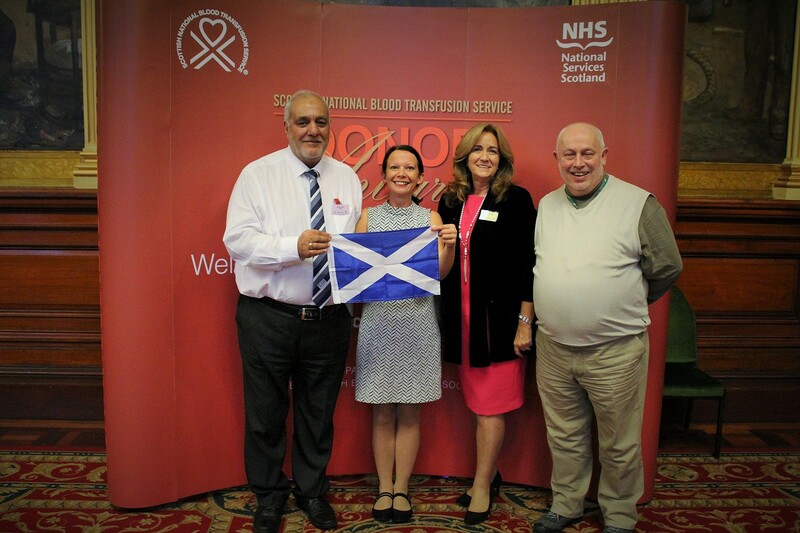 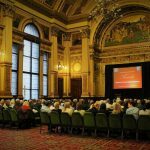 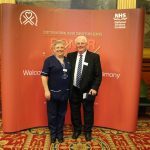 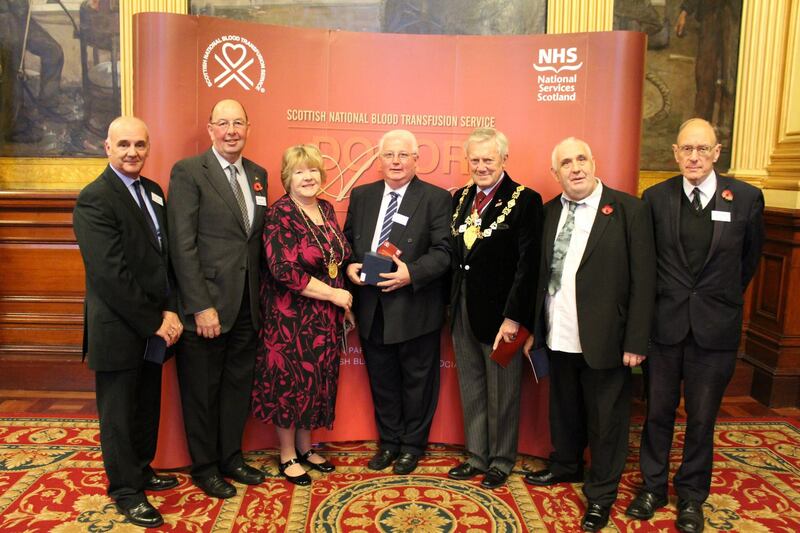 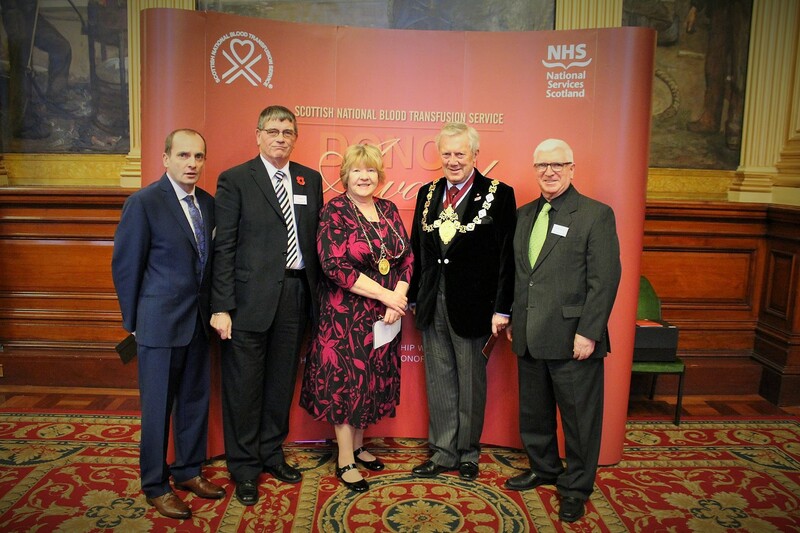 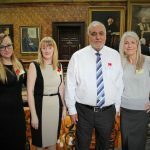 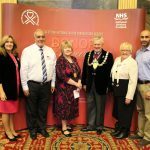 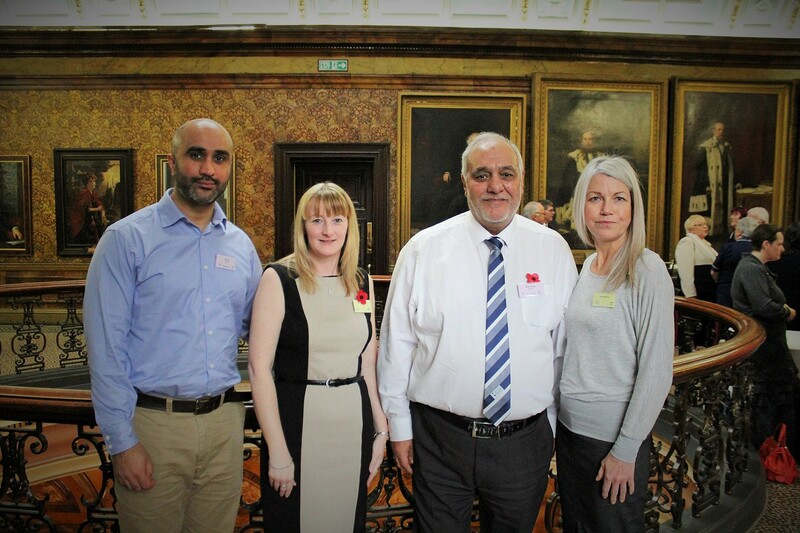 It was a great honour for Scottish Ahlul Bayt Society (SABS) Vice-Chairman Ifty Ali to have been given the opportunity to speak as guest speaker at the Scottish National Blood Transfusion Service (SNBTS’) Donor Award Ceremony 2016 at the Glasgow City Chambers. 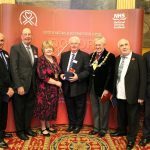 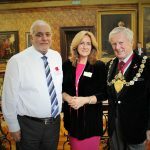 All attendees present at the ceremony had given at least 75 whole blood donations and donated for at least 25 years, some for well over 50 years. 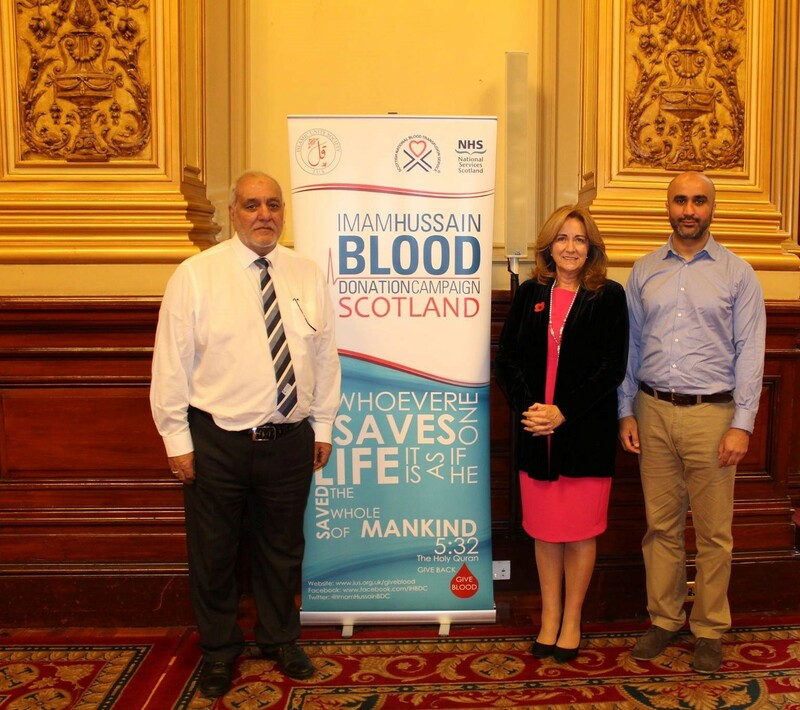 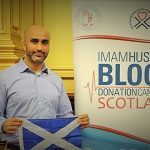 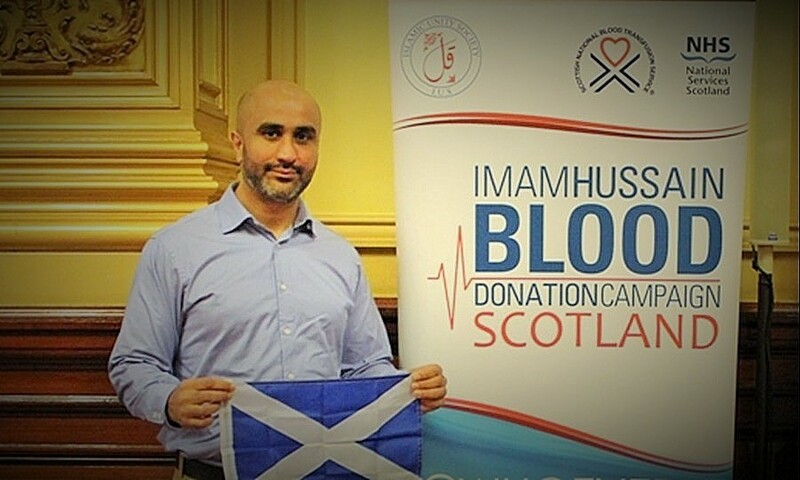 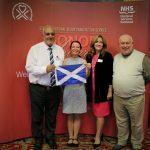 We were privileged to have spoken about the work of SABS and the Imam Hussain Blood Donation Campaign (Scotland), and to have paid earnest tribute to the countless lifesavers in the room. 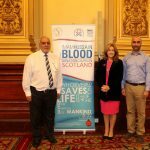 We congratulate them all on their commitment to blood donation, and hope that we might work towards matching them in their dedication to the cause.